Right out of the blue (or from Outer Space), Toyota introduces the refreshed 2015 Sienna Minivan through social media channels. In what appears to be a valid new approach automotive manufacturers are rolling out, Toyota goes the way of social media to reach families and those in the target demographic for the new 2015 Sienna Minivan. 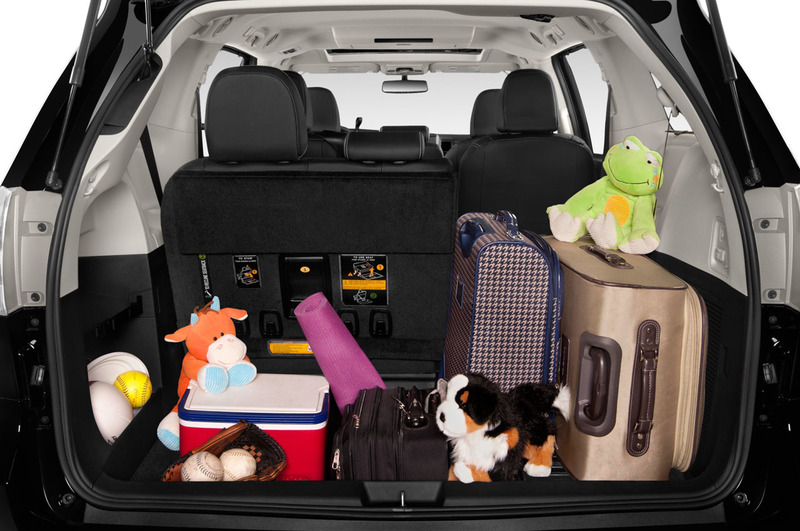 We were never really fond of Minivans, but it seems Toyota is breaking out something that is more agreeable with the whole family, and that includes those who may be a closet enthusiast. Still, take it for what it is worth, the 2015 Toyota Sienna is a valid approach to make a larger audience in the family spectrum happier. 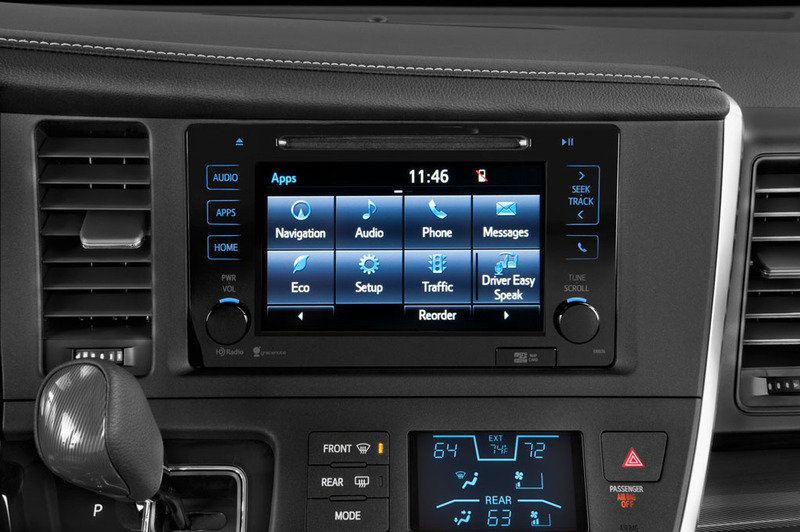 The new 2015 Toyota Sienna brings to the forefront a new upscale interior, better handling, a focus on family lifestyles and advanced new technology for safety and every-day easy of functionality. Basically, they claim the “Swagger Wagon” is back. 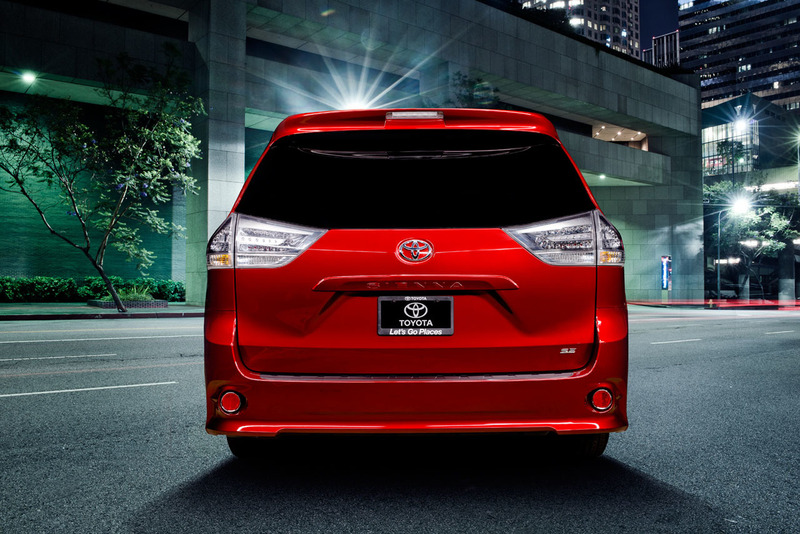 Hit up the full release below we have provided for a full run-down of the all-new 2015 Toyota Sienna Minivan. TORRANCE, Calif. (July 17, 2014) – A toddler rockets into space. A family’s imagination runs wild. A father begins a curious conversation. With a little creativity, some CGI effects and a bit of ironic humor, the redesigned 2015 Toyota Sienna is the star of the show. For the first time, Toyota is revealing a new vehicle completely online, introducing the 2015 Sienna van today through the eyes of three creative, social media-savvy parents. In a series of custom videos, these parents bring to life the everyday and sometimes unexpected adventures possible in and around the Sienna. Creative parents have lit up the Internet with modern takes on kids’ antics, family experiences and the world around them. To show how the spirit of the 2015 Sienna inspires real families in their daily lives, Toyota enlisted parents from the “Action Movie Kid,” “Eh Bee Family,” and “Convos with My 2-Year-Old” to spend time in the new Sienna “Swagger Wagon” and create their own unexpected adventures. The 2015 Sienna offers something for everyone with a more upscale interior, better handling and family-focused, smart technology. The available Driver Easy Speak feature uses the vehicle’s built-in microphone to amplify the driver’s voice through the rear speakers so parents don’t have to shout to passengers in the back. 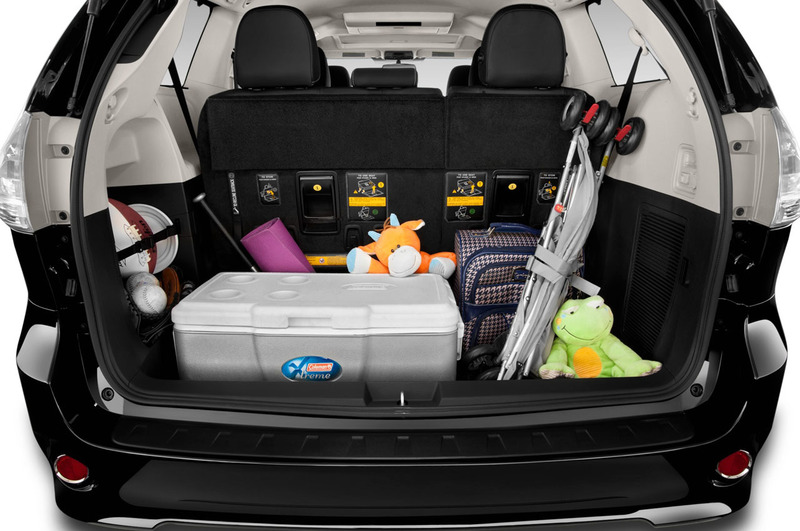 The available Dual-View, Blu-Ray rear seat entertainment system makes the Sienna a kid-favorite destination. 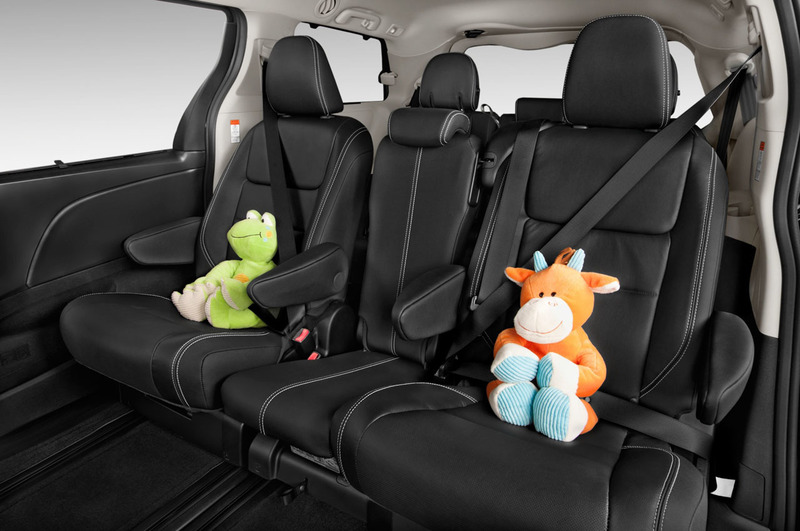 More soft touch materials throughout and an optional black leather interior help families embrace the minivan lifestyle. View all the Sienna reveal content from the Toyota-sponsored families on the Toyota YouTube channel at http://www.youtube.com/ToyotaUSA. To showcase the updated Swagger Wagon, Toyota partnered with creative parents and invited them to debut the Sienna’s new features and functionality using their own brands of imaginative storytelling. The “Eh Bee” family of Andres, Rosanna, Gabriela and Roberto post six-second Vine videos that have earned them social media fame. The snappy mix of family dynamics, humor and wholesome parodies poke fun at modern parenthood. When the Eh Bee Family tried out the Sienna, they created funny moments about falling in love with “Sienna” and an over-eagerness to take it on a road trip. Dreamworks after-effects artist Daniel “Hashi” Hashimoto transforms home videos of his son, James, into the viral YouTube sensation “Action Movie Kid.” Special effects allow James to perform virtual stunts like jumping over hot lava and wielding a working lightsaber. The adventures only got better when Hashi used the Sienna to virtually take his son into space and underwater. “Convos with My 2-Year-Old” took the Internet by storm when dad Matthew Clarke re-enacted conversations with his two-year-old daughter Coco, replacing her in videos with a grown man. The series documents chats about cookies, princess dolls and the ever-present desire to press the elevator button. Clarke and creative partner David Milchard reimagined the current format for a series of three videos titled “Conversations with My Sienna,” bringing the absurd tone to the minivan experience. In addition to the reveal video series, the Sienna marketing campaign will center on social video content featuring the redesigned model as it rolls through the streets and cul-de-sacs of America. An optional 4.2-inch, color multi-information display can put turn-by-turn directions right in the driver’s instrument panel for the best viewing. 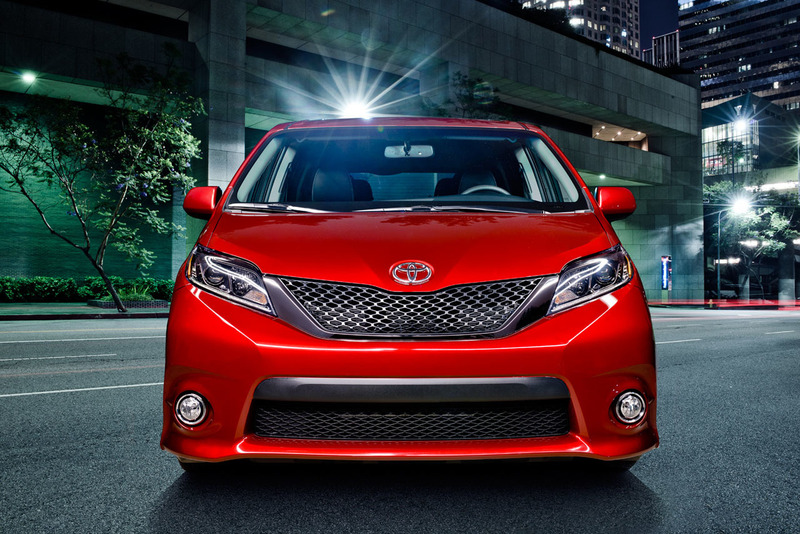 Available LED daytime running lights and headlights contribute to the redesigned front grill. Capacitive switches on the optional 7-inch touchscreen allow users to swipe items on and off. It’s also customizable to place selected features on the home screen, such as music channels, available Driver Easy Speak and optional navigation. An optional pull-down, conversation mirror lets the driver check on passengers without turning around. Available black leather interior with white contrast stitching. 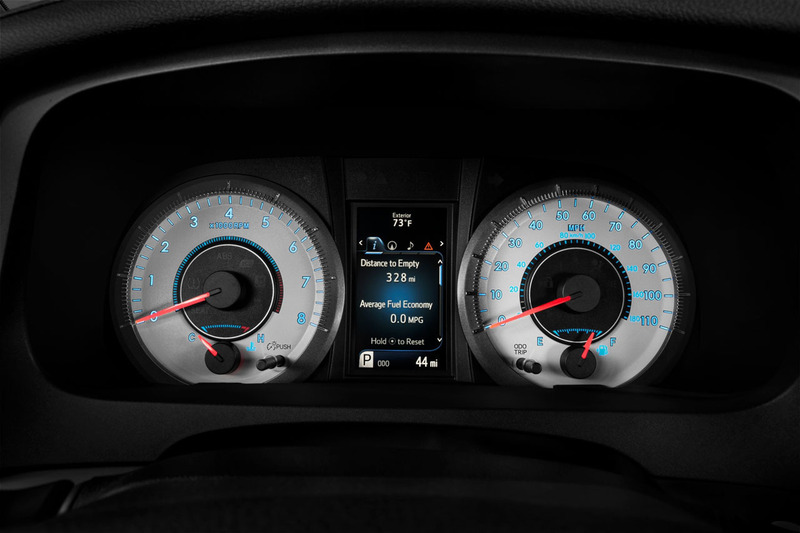 Gauges in the instrument panel have a new, modern look. 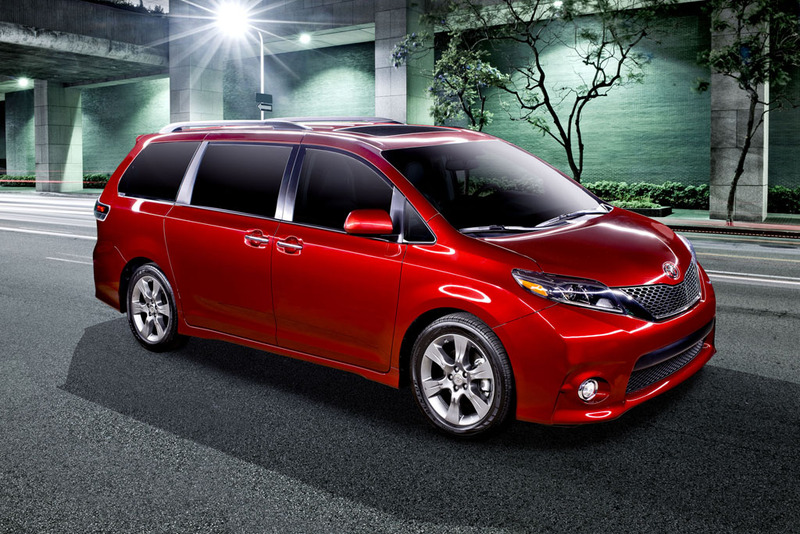 Safety remains a top priority for families, and the 2015 Sienna brings features to help provide peace-of-mind. 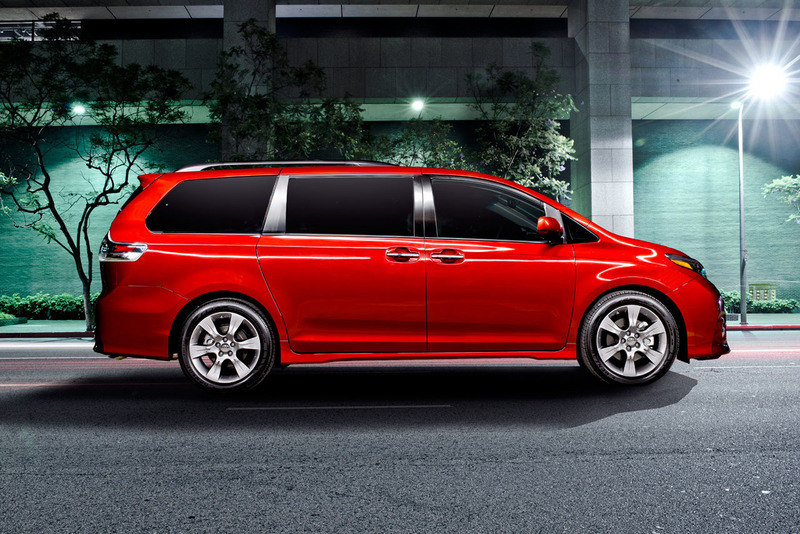 With eight airbags, the 2015 Sienna has the most airbags in its class. The available panoramic backup camera now comes standard and has virtual guidelines to help navigate the driveway with greater confidence. It’s also easier to securely install children’s car seats with four LATCH locations. 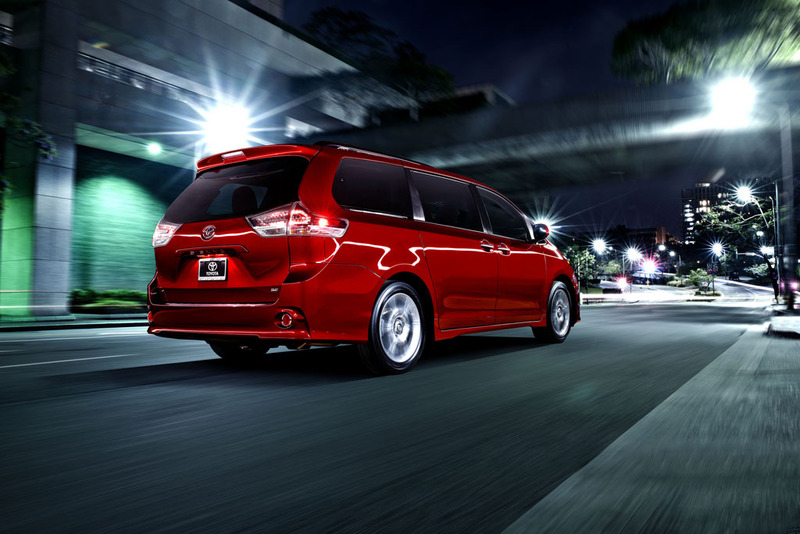 For more information about the 2015 Toyota Sienna, visit www.toyota.com/swaggerwagon. 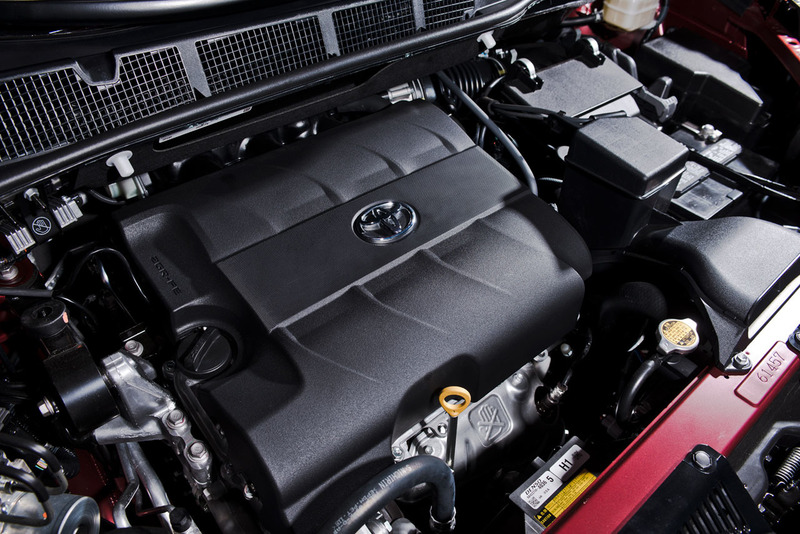 Toyota (NYSE:TM), the world’s top automaker and creator of the Prius, is committed to building vehicles for the way people live through our Toyota, Lexus and Scion brands. Over the past 50 years, we’ve built more than 25 million cars and trucks in North America, where we operate 14 manufacturing plants and directly employ more than 40,000 people. Our 1,800 North American dealerships sold more than 2.5 million cars and trucks in 2013 – and about 80 percent of all Toyota vehicles sold over the past 20 years are still on the road today.